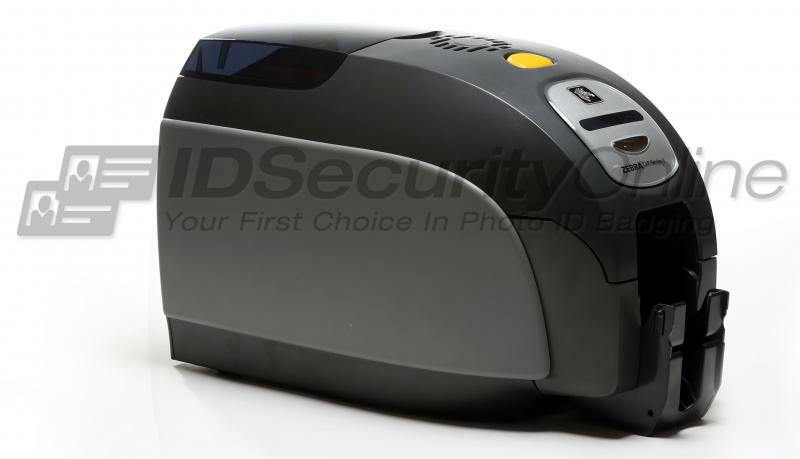 The Zebra ZXP Series 3 dual-sided ID Card Printer with Magnetic Encoding and Ethernet (item# Z32-0M0C0000US00) is a reliable yet affordable solution to print and encode multi-feature ID cards and badges. Packed with user-friendly features, this printer offers incredible value with dazzling print quality at a low cost of ownership. 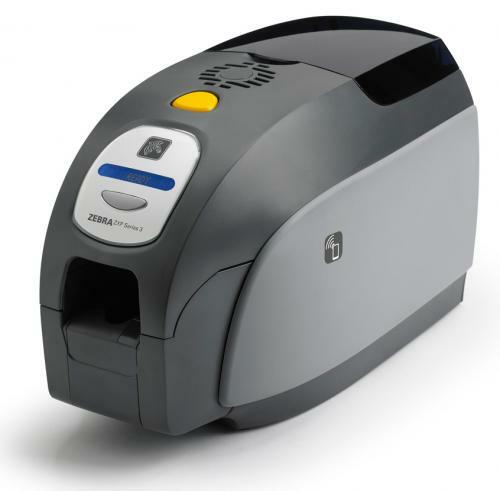 The Zebra ZXP Series 3 Dual Sided ID Card Printer with Magnetic Encoding & Ethernet features a 2-year warranty on printer and printhead, plus 1 year printer loaner coverage.